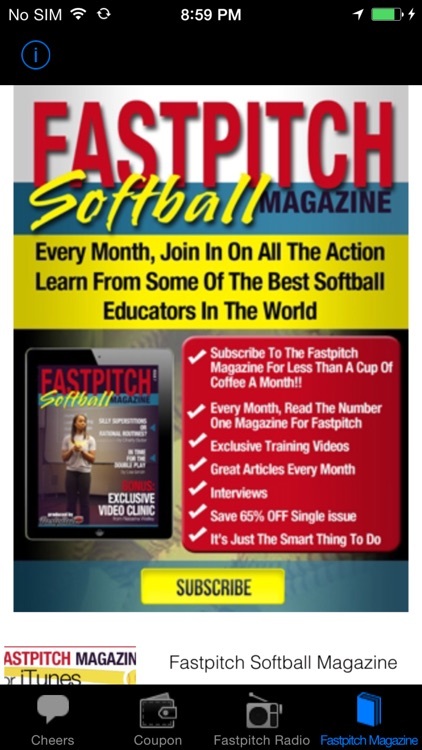 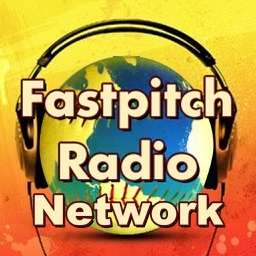 Are you looking for a source for new fastpitch softball cheers for your team? 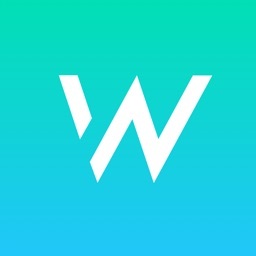 Then you found it. 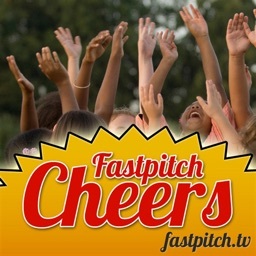 This app contains a large VIDEO database of softball cheers. New cheers will be added as we find them. 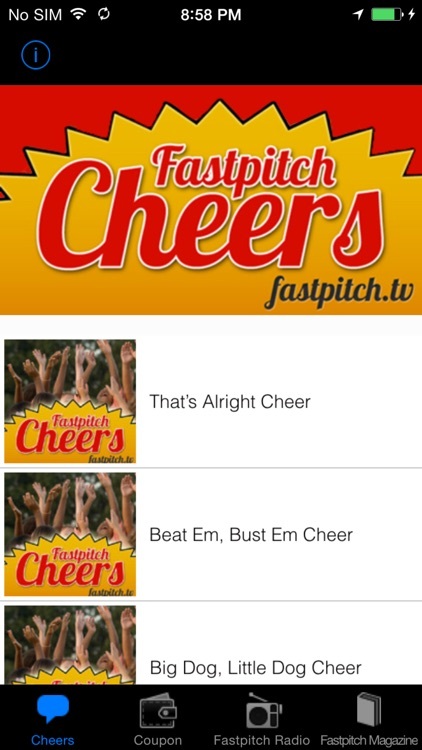 The app includes videos of the cheers, and the cheers are also in text below the videos. 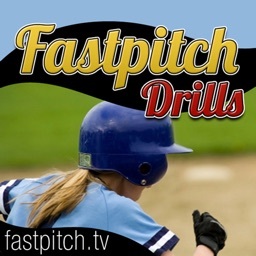 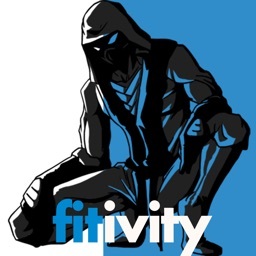 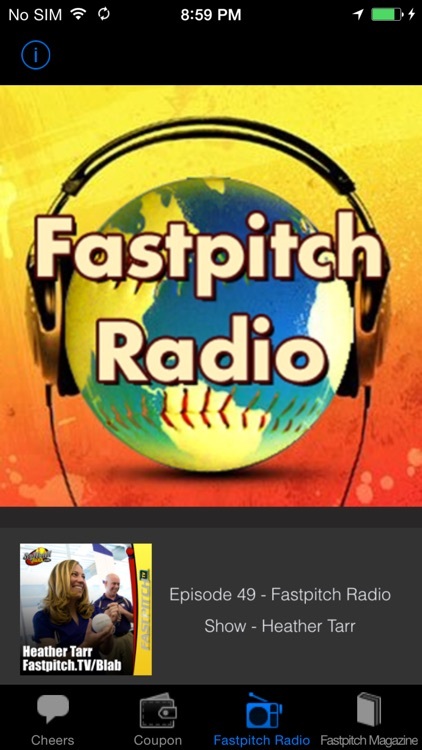 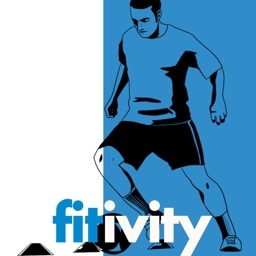 This app also includes shows from The Fastpitch Radio Show. 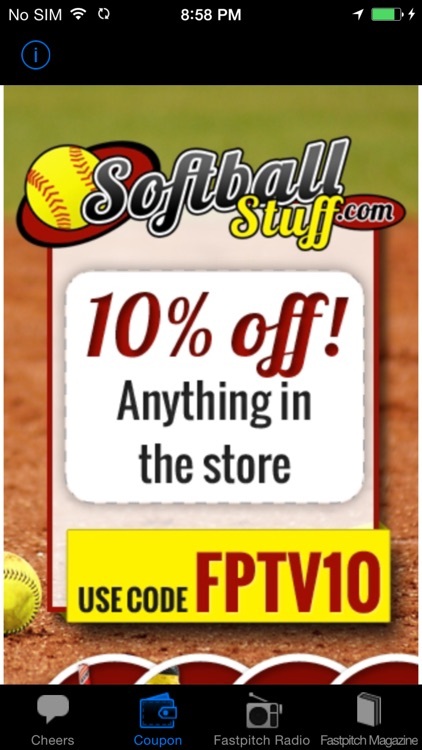 This app also contains a coupon for 10% off at http://SoftballStuff.com.